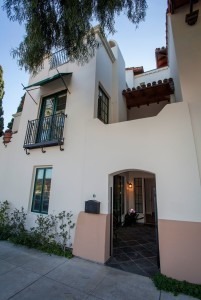 Sevilla marks the pinnacle of luxury in downtown Santa Barbara. 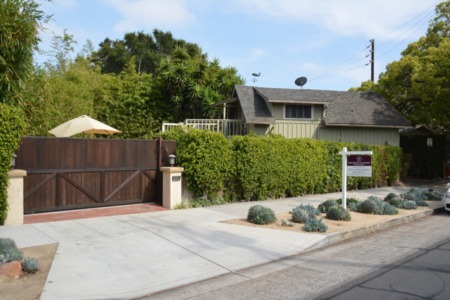 This top-floor, single-level residence is one of the rare 2-bedroom units in the building. Two parking spaces in the gated, underground garage lead directly to elevator access. Ocean, mountain, and city views abound as you approach the front door. 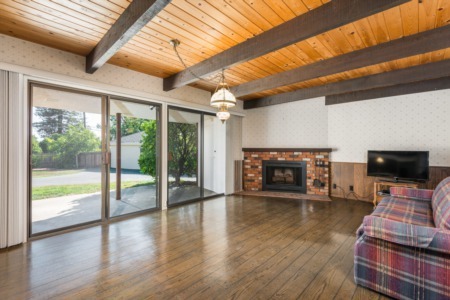 The living room features a dramatic domed ceiling and abundant natural light. The master suite has a gas fireplace, expansive bathroom, and walk-in closet. The second bedroom adds extra functionality. The southwest-facing patio is accessed by both bedrooms and the living room. 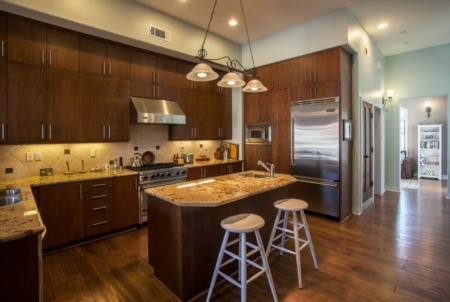 High end appliances and dramatic mountain views highlight the spacious kitchen. One block to State Street, two blocks to the Funk Zone, and 4 blocks to the beach. Walk score 96, bike score 99. 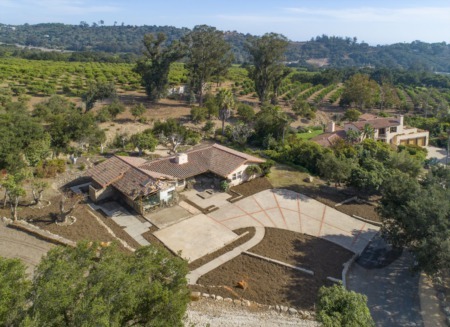 For more information on Real Estate here in Santa Barbara, Goleta, Montecito and/or our surrounding areas, as well as any other aspects of life in our wonderful town, please don’t hesitate to contact Kevin Schmidtchen at Berkshire Hathaway Home Services. Thank you for reading. I hope you find Santa Barbara Real Estate Voice informative. Please feel free to contact me or comment below with any thoughts.